Impact Interiors Group (IIG) is a commercial interior design firm that specializes in custom senior living and boutique hospitality projects. Established by Charles Shuster and Curt Schaap in 2011, IIG provides a comprehensive suite of services tailored to the specific needs of the client and their residents, including budgeting, interior design and furnishings, procurement, logistics services, and installation. Prior to launching IIG, Charles and Curt worked together for more than three decades on a vast array of senior living and hospitality projects across the country. Whether they’re working with a developer to determine market feasibility for a new concept, collaborating with project teams to optimize operations, or sourcing innovative, cost-effective furnishings with other products, Charles, Curt, and the IIG team are committed to creating beautiful durable living environments that provide safety, dignity, and a feeling of belonging. 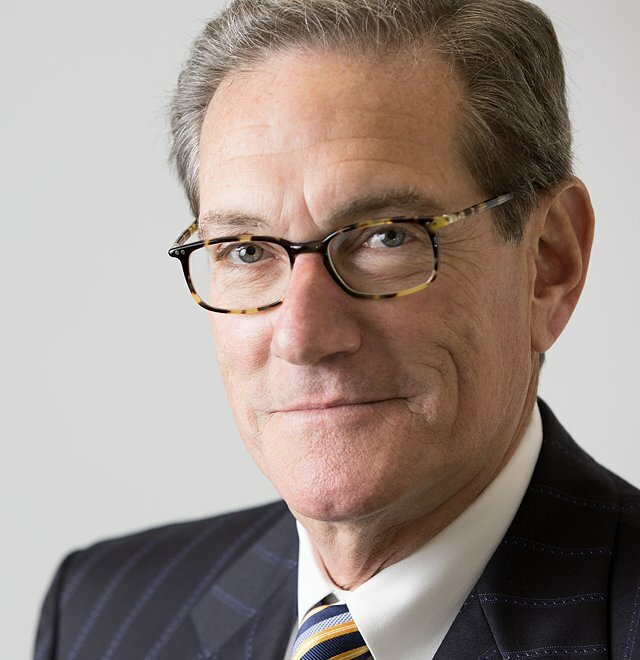 With more than forty years experience in senior living, Curt is a zealot about client service. 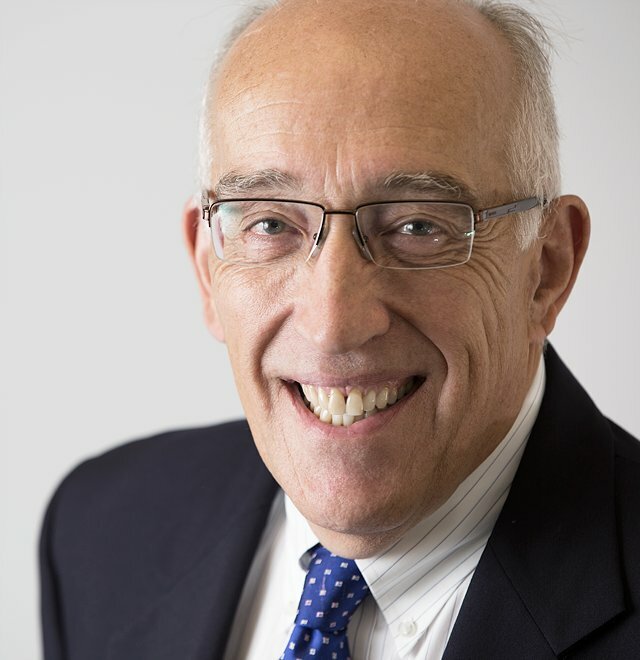 Whether he’s working on plans for a new project in New Mexico, designing a bed prototype for a facility in Minnesota, or overseeing delivery of three hundred dining room chairs at a community in Ohio, Curt is always fully present, sharing his knowledge, experience, and insights to ensure that the project runs as smoothly as possible. 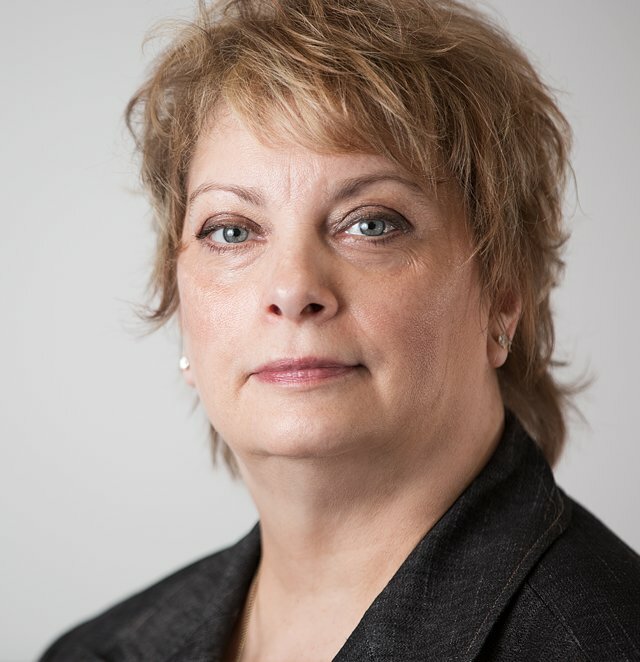 As the IIG in-house code expert, Lynne collaborates with clients and our design and project management teams to ensure that every product, from furnishings to fabric, is in complete compliance with the latest commercial building requirements. She especially enjoys the complex creative and problem-solving processes required to complete projects on time and budget. When Lynne’s not working, she loves hosting family get-togethers, and knitting, sewing, collage, and chalk painting furniture. Whether by nature or nurture, Bridget is living proof that empathy runs deep in the Schaap family. 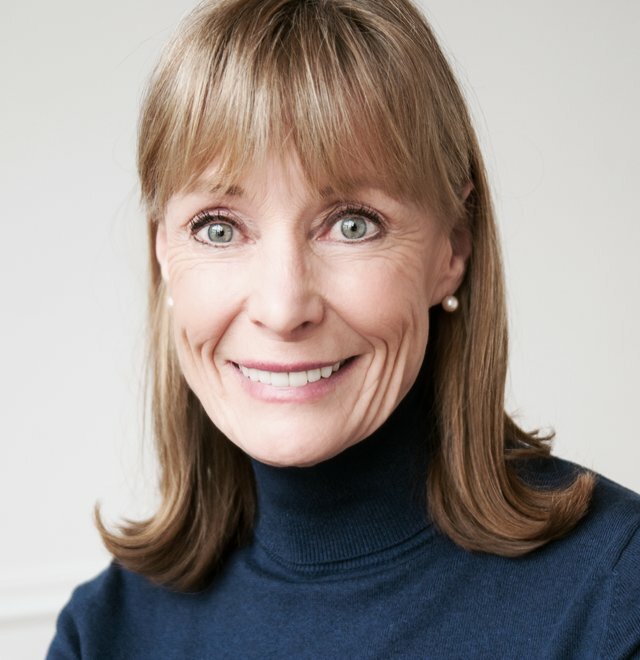 As the daughter of IIG co-founder Curt Schaap, Bridget literally grew up in the senior living industry, an experience that inspired her to specialize in gerontology. As our in-house expert, she collaborates with clients and the architecture and design teams to create the optimum balance of beauty, value, and functionality to meet the needs of residents and staff. When Bridget’s not working, she loves hiking and running with her husband Evan and their dog Flynn. Bandit is a rare bird, both literally and figuratively. 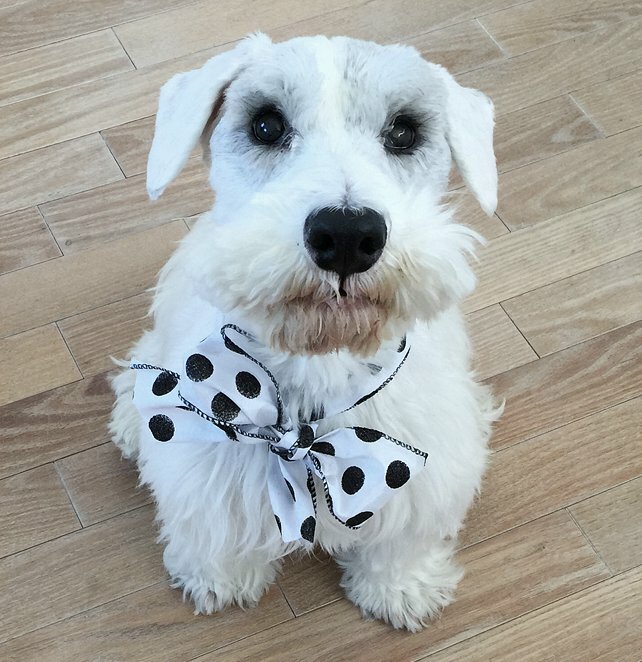 An exceptionally well-bred and well-dressed Sealyham terrier, Bandit wears his lineage (and his bow ties) proudly. As the director of joy and happiness at IIG, Bandit is responsible for greeting guests at the IIG offices, snoozing in the sun, and other mission-critical tasks. When he’s not working, Bandit gives generously of his time to senior living communities, where he enjoys making the rounds, shaking paws with the residents, and shamelessly collecting treats for his efforts. Charles literally grew up in the hospitality and senior living industries, where he learned firsthand the importance of interiors that make people feel welcome, furnishings that last, and constant, rigorous attention to detail. For more than four decades, Charles’ finely honed design sense, insistence on quality, and strong relationships with top manufacturers and partners have helped deliver value and create competitive advantage for his clients. Prior to joining IIG, Maribeth trained horses (and their owners) in the art of dressage—an Olympic sport that requires passion, empathy, and super-human strength. A registered nurse, Maribeth also served for many years as the director of nursing at a home for mentally challenged women. Every day, Maribeth uses her many talents to ensure that our clients’ orders are handled with Olympic-caliber precision, attention to detail, and grace. (And yes, Maribeth and Charles are married). 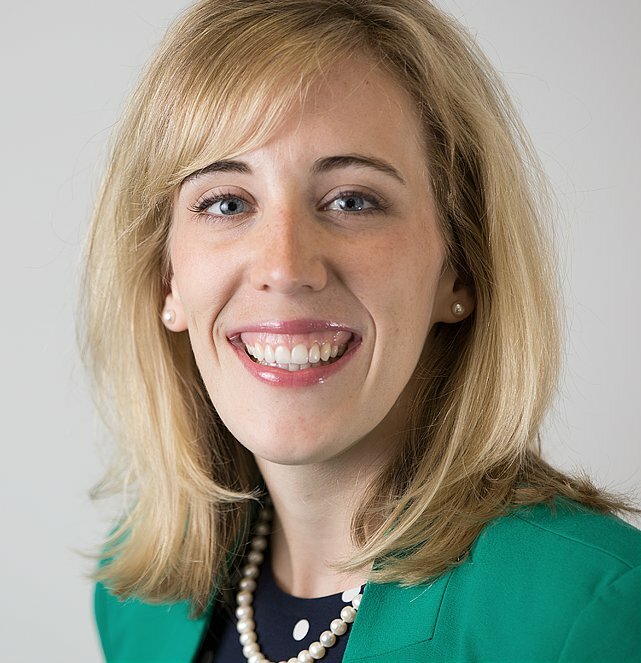 As the director of project services, Kelly is responsible for managing projects from initial concept through installation, building relationships between the teams and watching out for the best interests of our clients. 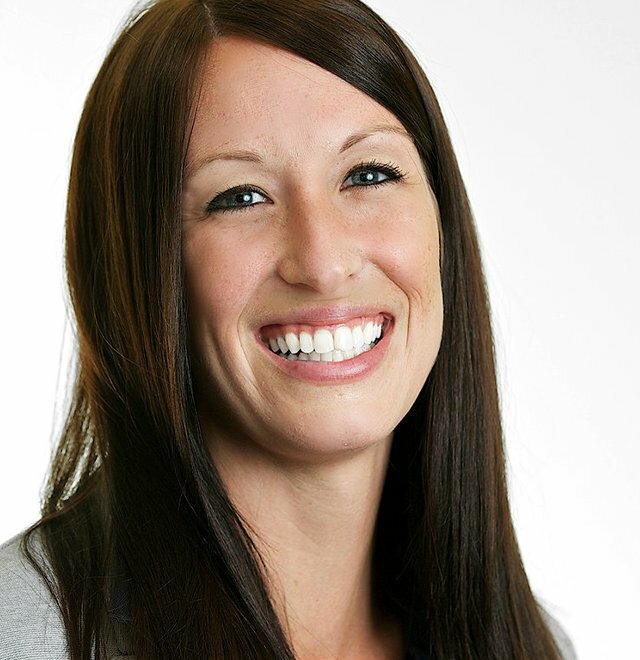 Whether she’s working on new construction or renovation, Kelly’s favorite part of the project is watching clients and residents experience their new environment for the first time. When Kelly’s not visiting senior living communities and talking with residents, she loves traveling, camping, snowboarding, doing yoga, and hanging out with friends and her dog.